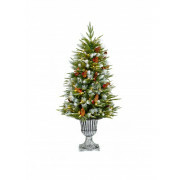 Make it a hassle-free Christmas – treat yourself to this artificial spruce, with 100 soft, white lights. A realistic looking tree, there’s no needles to hover up, so you can relax this Christmas! 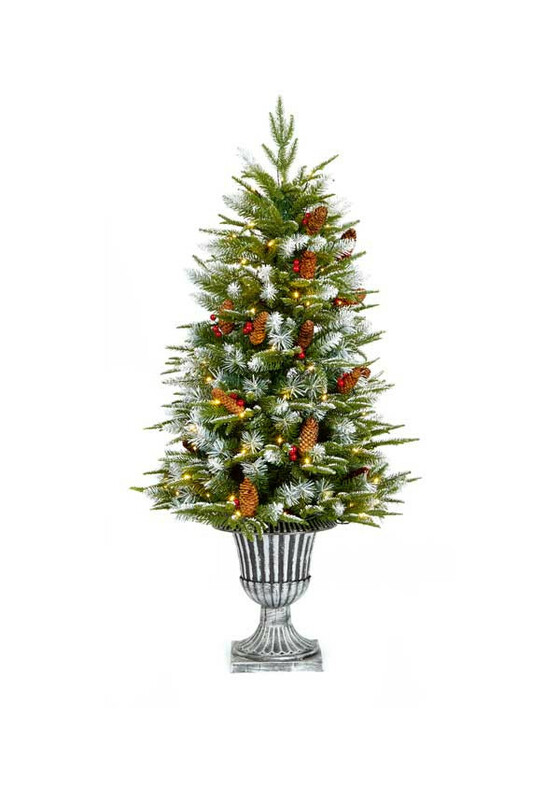 Complete with decorations, in an elegant decorative base, with real pine cones.